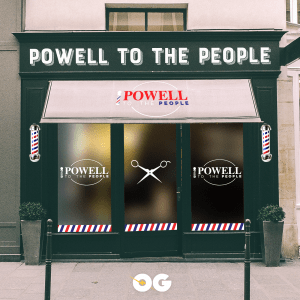 Description: Powell to the People featuring comedian Tony Powell and his peeps is a barbershop conversation about politics, pop-culture, sports, and the issues of the day. 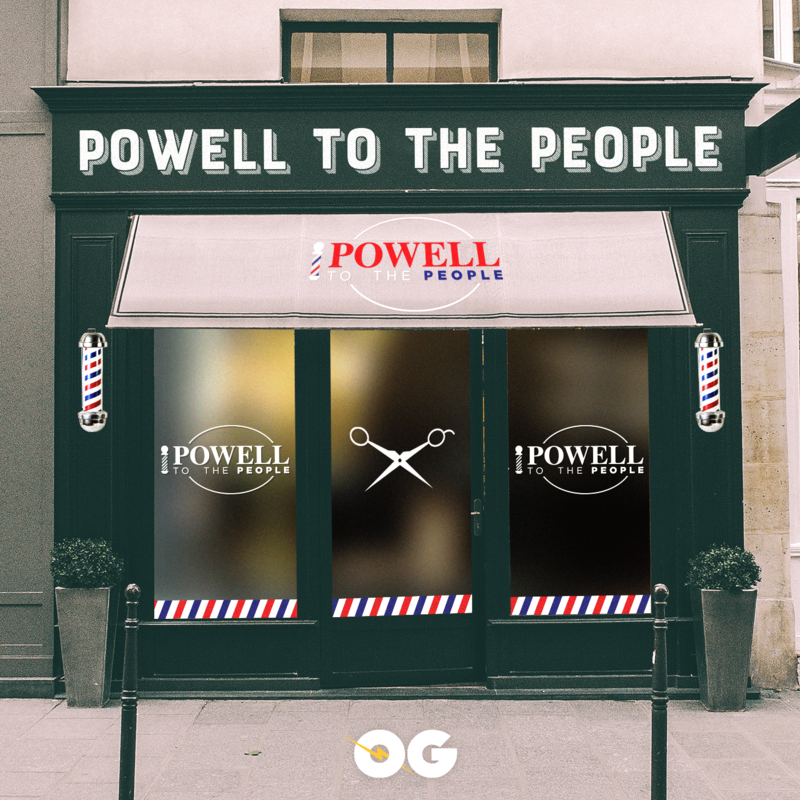 Like the barbershop you never know who's going to stop by. From blue collar to blue suit it's all the fun without the wait.